While replacing your residential windows requires an initial investment, this project will likely pay off down the line. 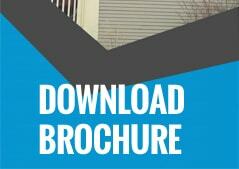 Not only will your home look better, but you will see major savings due to multiple factors. 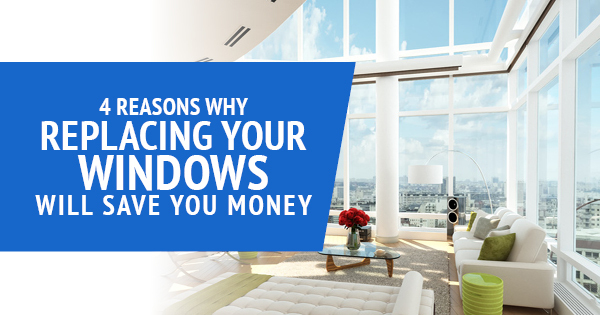 If you are on the fence about replacing your windows, consider these proven benefits. Improved Resale Value: Should you decide to sell your home in the near future, potential buyers will be thrilled that you recently replaced your windows, as it is one less project they will have to take on themselves. High quality vinyl replacement windows will also improve aesthetic, structural integrity, and energy efficiency. With features like these, buyers will surely be willing to pay more for the home. Energy Savings: Drafty windows can increase energy bills by 10 to 25%. By investing in the best windows for energy efficiency, you can seal in air and watch energy costs plummet. 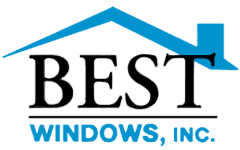 Be sure to ask your window installation professional how you can better maintain your windows and optimize efficiency going forward. Fewer Maintenance Costs: If you have been pouring time and money into repairing, cleaning, and maintaining your windows, newer models will eliminate these costs. While this cost assessment is a delicate balance, it’s important to know when repair costs are no longer worth it. Once you install your new windows, you will be able to sit back and enjoy them without having to constantly address recurring issues. Tax Credits: You may be able to write off some types of windows on your taxes through programs such as Energy Star. Ask your window replacement and tax specialists if you might qualify for these write-offs. If you are having any doubts about how this investment will benefit your financial situation, be sure to talk to a window professional. They will advise you about the best type of window for your home, budget, and projected savings. Also be sure to ask about how to maintain your vinyl replacement windows, as you don’t want to continue losing money on air leaks and maintenance costs. By considering all of these factors, you will reap the benefits of quality windows for years to come.